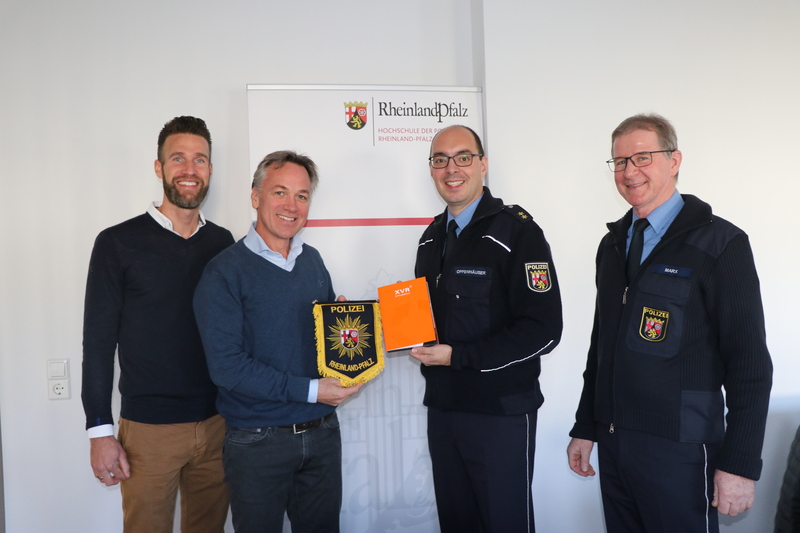 The Hochschule der Polizei Rheinland Pfalz (HPRP) decided in mid-November to train with XVR Simulation Software. With XVR On Scene, the German state will train and educate all police officers from the region. At the start of this year the trainers of the HPRP will be trained in the use of XVR On Scene in virtual training sessions. The intention is that the first officers will be trained in February. HPRP will build the scenarios itself to simulate the local situation as accurately as possible. 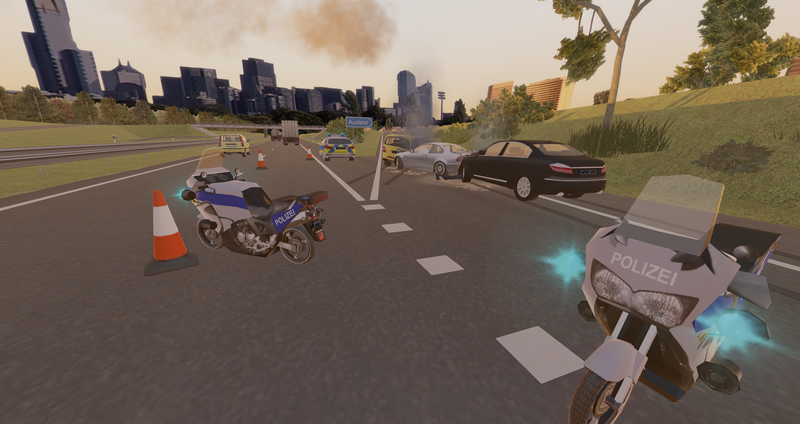 To increase the immersion, a number of men and vehicles will be designed by XVR Simulation based on photographs of the Rhineland-Palatinate police. The XVR software will be used to train approximately 9,000 active officers. It will also be used at the HPRP. All students will be confronted with virtual training sessions during their education. The training will be used, among other things, to improve the visualisation of a situation. They want to focus on so-called spotting, the early detection of dangers and suspicious situations. After the initial implementation of XVR On Scene, the plan is to move on to deploying XVR On Scene in larger exercises such as counter-terrorism. At a later stage, the HPRP will also use XVR Crisis Media and Resource Management in exercises for the tactical and strategic level. The Hochschule der Polizei Rheinland Pfalz will initially carry out the training in the existing premises. However, it is the intention to house the training courses in a new simulation centre to be built, including control room simulator, team training and several VR headset installations. From this simulation centre it will be possible to train together with a long-time XVR user, the Landesverband Feuerwehr- und Katastrophenschutzschule (LFKS). A direct connection between the two locations will allow simultaneous training in the same scenario.